The speaker of the Iranian Parliament, Ali Larijani has emphasized that the Americans want to blackmail certain countries in this region, by claiming they sanctioned Iran in order to provide additional protection for them. Iran/ According to an Iran Press report, speaking at an official session of the Majlis (parliament) on Sunday morning, Ali Larijani congratulated the Iranian nation, MPs in the parliament, Armed Forces and IRGC personnel, and the families of the martyrs of the revolution, on the advent of 'the sacred defence week'. Referring to Saturday's terror attack in Ahwaz, in southwestern Iran, Larijani pointedly said: "The terror attack coincided with the period of mourning for the Chief of Martyrs, Imam Hussein (peace be upon him). The callous terrorist attack turned Ahwaz into a place of martyrdom, and dozens of residents of the city, and Khuzestan province, were either martyred or injured in this attack. Larijani poignantly added: "Our enemies don't want to see an independent powerful Iran, with a highly capable and powerful military force. They want to portray Iran's military forces as weak. 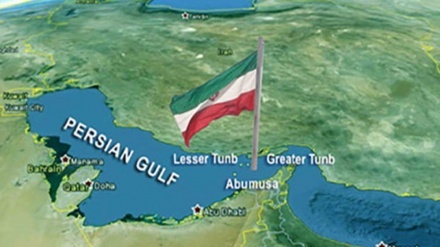 That's why they carried out the terrorist attack in Ahwaz, to show our military forces in disarray. There was a publicity angle to this attack." 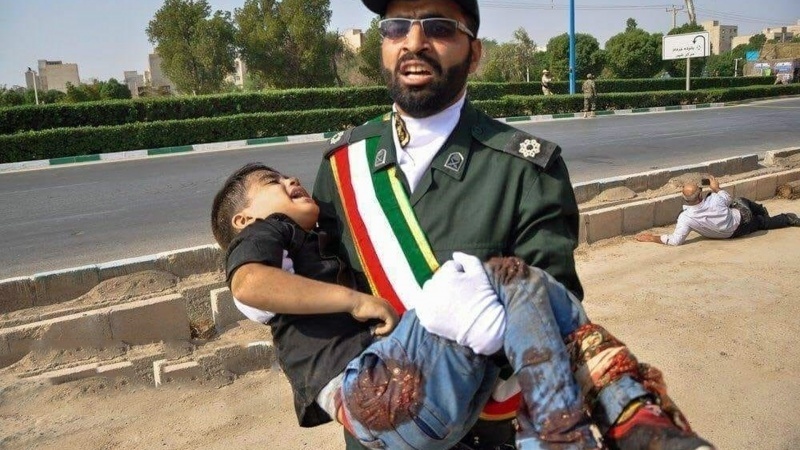 Commenting further Larijani said: "The question is why did they choose Saturday (yesterday) to carry out a surreptitious terror attack in Ahwaz, killing innocent men, women, and children? The terrorists could have chosen another place and time for this attack. But why did they choose that particular venue and time ?" In further remarks, Larijani said the issue of Iran's independence over the past 40 years, after the victory of the Islamic revolution, despite all the sanctions, wars,and conspiracies against Tehran, has become something to ponder. Ali Larijani pointedly added: "On the one hand regional peoples see the independence, clout and authority of Iran's armed forces. On the other hand they see the intervention of America in the internal politics of their own countries and subservience and humiliation of their leaders by the US. This will create serious doubt in their minds about the fact that their countries politicians are puppets of the US, and subservient to Washington." 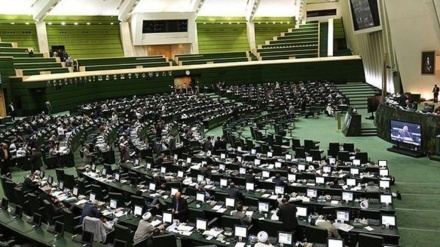 Meanwhile, in the official session of the Majlis (parliament) on Sunday morning, Iranian MPs voted to elect Seyyed Mehdi Moghaddasi as the representative of the Supreme Council of marine industries and Ali Bakhtiar as the observer's representative at the High Council for Energy. 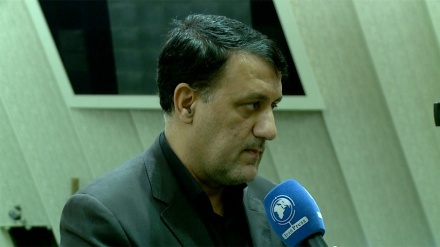 Members of parliament, in the public session of the Majlis on Sunday, voted with 153 votes in favour, to elect Seyyed Mehdi Moghaddasi, a member of Industries and Mines Commission, as a member of the supervisory board of the Supreme Council of marine industries, and Ali Bakhtiar, member of the Parliamentary Energy Commission, with 61 votes out of 110 votes, as the representative at the High Council of Energy.